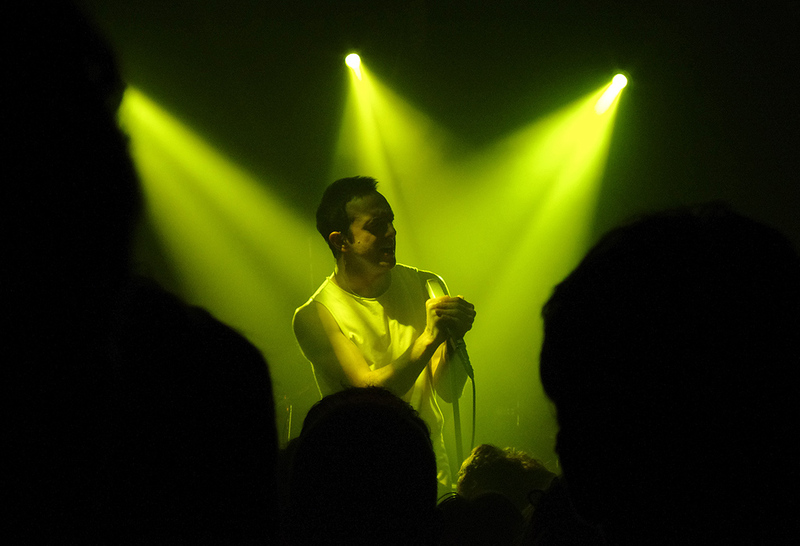 Saw Glasvegas at the Thekla. The new album is gonna be pretty good. ← Disappointing night at Anfield.